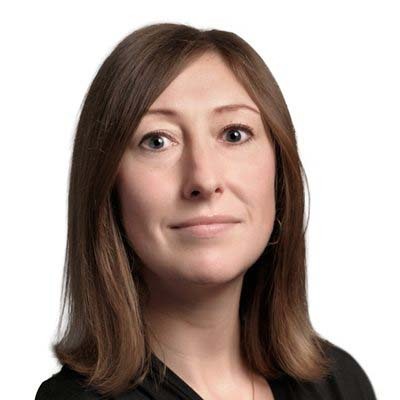 Amanda Jackson is a partner in Gowling WLG's Hamilton office, acting on behalf of financial institutions and title insurers in the areas of commercial and banking litigation. Amanda has extensive experience in mortgage enforcement and banking litigation, including bankruptcy, insurance, mortgage and real estate fraud, construction liens, fraudulent conveyances and professional liability. Amanda regularly appears before all levels of Ontario courts, including the Superior Court of Justice and the Court of Appeal, and has appeared at the Supreme Court of Canada. Before joining Gowling WLG, Amanda clerked at the Ontario Superior Court of Justice. Amanda is the lead editor of Marriott and Dunn: Practice in Mortgage Remedies in Ontario.